Wong had always considered himself an outsider, a person with no real roots or long-standing values, and it wasn’t until he made the journey back to Asia with his mother as a young man that he came to understand what family means as well as what his life might mean to himself as well as to others. Yet even while on this trip back to Hong Kong with his mother, Wong is still an outsider. Throughout the book, Wong goes to great lengths to show us how he relied utterly on his mother during their trip since he speaks no Chinese. At every gathering and during every conversation with family members, Wong needs his mother to translate all that is being said to, and about, him. He feels out of place in California, and he is out of place in Hong Kong. It takes learning about and relying on his mother in the country of her birth for Wong to come to know what matters most to him. Wong’s story is at heart the story of a mother and a son. In making the trip to Hong Kong, Wong comes to understand his mother’s life in ways he had never considered. Indeed, before this trip it seems that, to the son, the mother had no story of her own. The trip they make together brings his mother to light in unexpected ways, and Wong’s prose is at its most convincing and engaging when he’s recounting interactions he has with his mother. As they visit relatives and important family sites in Hong Kong and China, Wong learns bits and pieces of his mother’s life story as places and people bring up memories for her. It becomes clear to Wong that he had never bothered to ask his mother about her own past, and his narrative is a gradually unfolding and vivid account of the connection and interplay between mother and son. The true-to-life voice of his mother comes through in Wong’s prose, and, just as we see her clearly and with humor as well as empathy chopping the air at the memory of her hard early life, throughout the book Wong portrays his mother arrestingly and with care. Wong makes his mother come to life in his book, and he manages this with subtle, telling prose that allows us to see and hear her and her son for ourselves. “I tell you, but you not remember.” She shot me a scolding stare. Without planning to, even without really wanting to initially, Wong learns to love and admire his mother and her story. In telling his own story, her story is revealed. Wong understands and appreciates both his own family and his mother more urgently as a result of his trip, and he also comes to the realization that he had been on the defensive for too long, that he had neglected what is, he now realizes, most important: family and the bonds of a shared history. 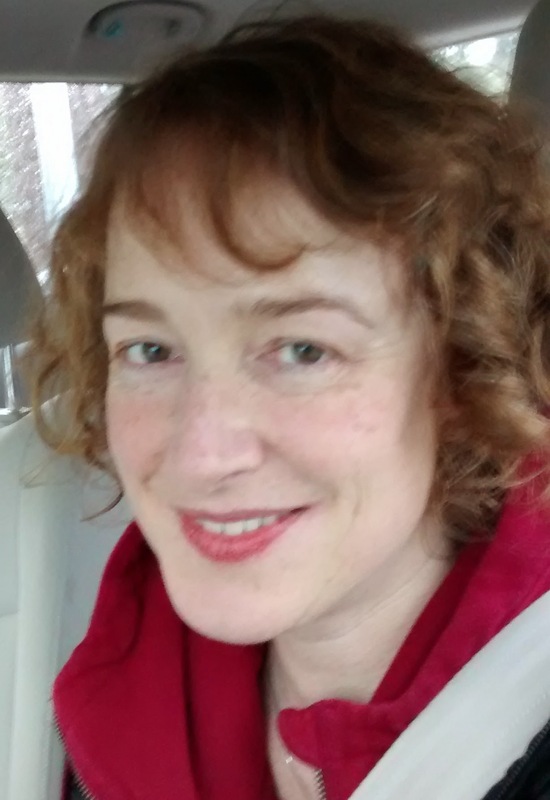 Maggie Trapp teaches literature and writing online for University of California–Berkeley Extension, and she reviews books for numerous publications. 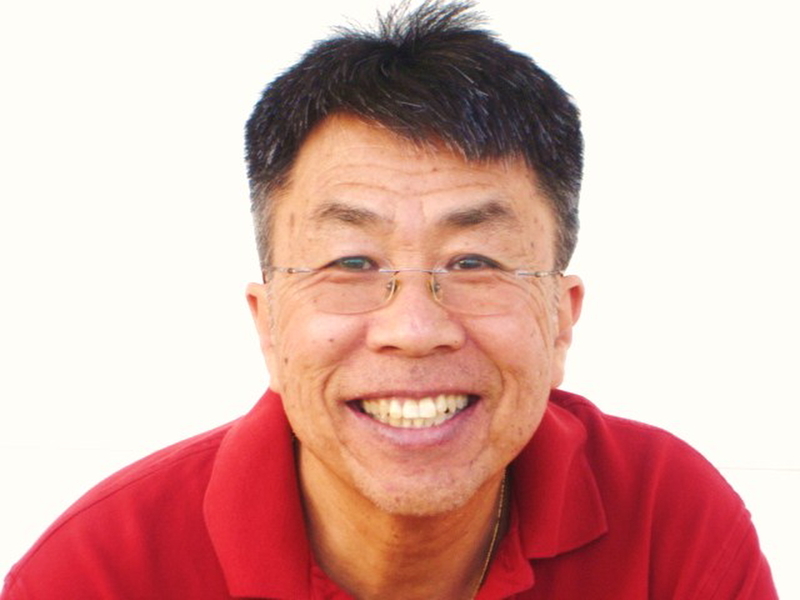 Raymond M. Wong is a husband and father in San Diego. He graduated with the MFA in Creative Writing from Antioch University Los Angeles. His award-winning memoir, I’m Not Chinese: The Journey from Resentment to Reverence, was published by Apprentice House in 2014. His writing has appeared in Chicken Soup for the Soul, USA Today, San Diego Union Tribune, Small Print Magazine, Segue, Marathon Literary Review, and his collection of essays will appear in an anthology, Songs of Ourselves, in Fall 2015 from Blue Heron Book Works. Visit him at www.raymondmwong.com.